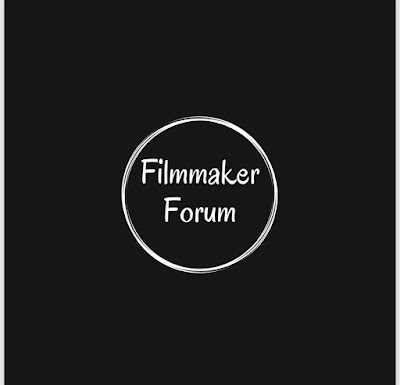 Margaret Fontana Media Launches the 'FilmMaker Forum' Today! 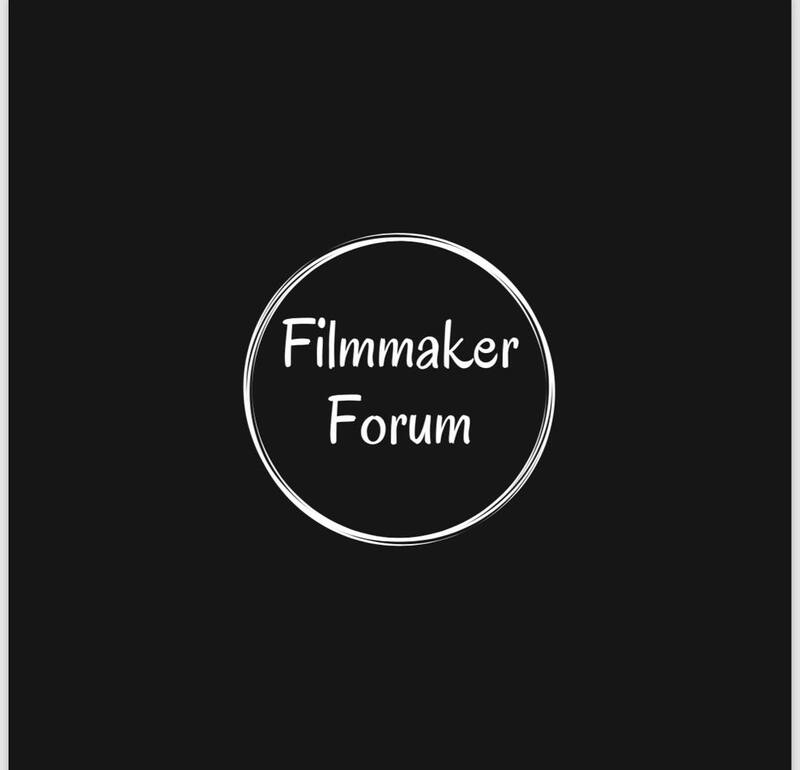 - An Exclusive Members Only Facebook Group - Latest in Film Production, Film Marketing , PR, and Film News & Events. 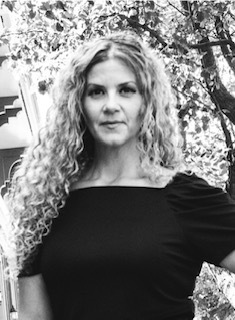 Latest in Film Production, Film Marketing , PR, and Film News & Events.